One of the bigger developments of the season, freshman attacker Nikki Zaccaro dazzled with her ability to pass the ball later in the season. If the Bears are able to avoid extended periods of lifelessness, chiefly to start the match, the outlook for their weekend looks rather respectable — and playing at home does not hurt either. 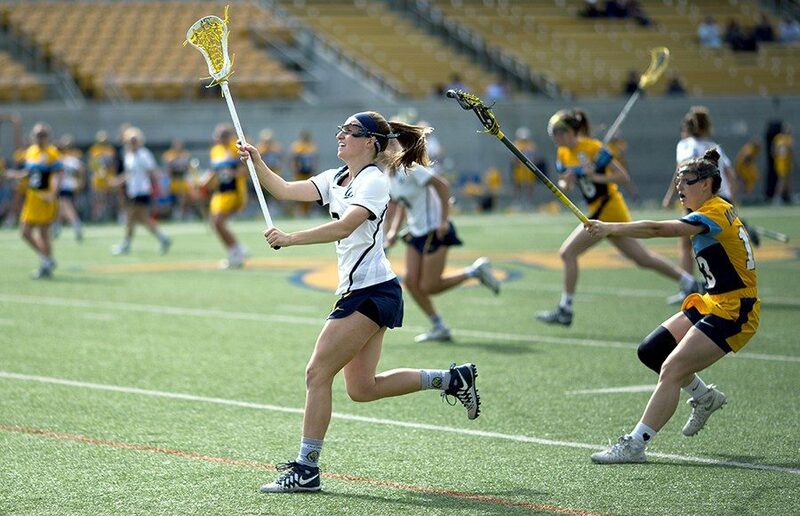 Cal lacrosse begins 4 game homestand with Friday match against Fresno St. Collecting their sixth win will keep Cal moving forward after finding difficulty in the middle of the season against high-power Pac-12 teams. Despite being on opposite ends of the Pac-12 standings, USC and Cal have very similar offensive stats. Everyone loves the magic of a thrilling comeback, but realistically, winning after falling behind by a large deficit is the exception, not the rule, and this weekend brought Cal lacrosse a double dose of this lesson. Sitting on the bench may be one of the most frustrating experiences for an athlete, but Cal lacrosse’s bench seems to feed off of two powerful remedies: winning and Dr. Dre. Though Cal was able to tough out the deluge in Lowell, they couldn’t shake the cold in Storrs, Connecticut on Friday. Most observers will tell you that lacrosse is an East Coast game, considering its roots as a Native American sport there. But Cal would like to dispute that claim. For their second game, Cal played host to San Diego State; the two schools have apparently made it an annual tradition to determine their matchups by the final possession.